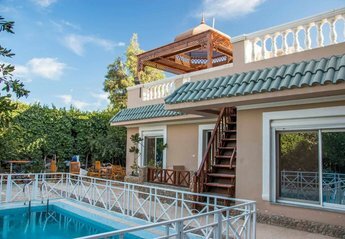 Red Sea beach resorts like as Sharm El Sheikh and Hurghada have a great selection of holiday rental properties with near beach locations, sea views and excellent facilities access. 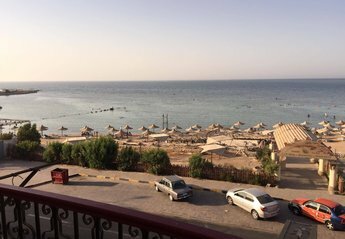 Sharm El Sheikh, Hurghada, Dahab and El Gouna are the most popular regions in Egypt. 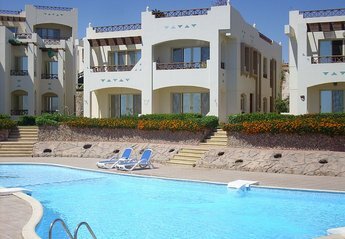 Self catering apartments and self catering villas on the Red Sea Riviera are great for adults, couples and families. 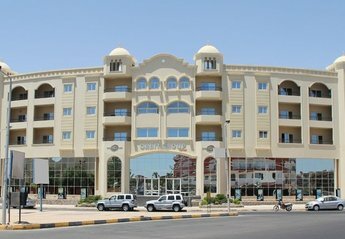 Found 38 holiday rentals in Red Sea Riviera / Sinai. 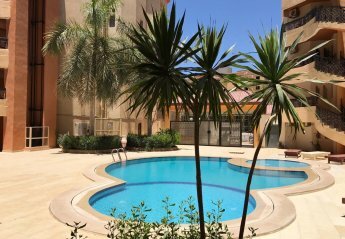 The Ground Floor apartment is the biggest and has direct access to the main sun terrace and swimming pool. It can comfortably sleep 6 people in the three bedrooms. 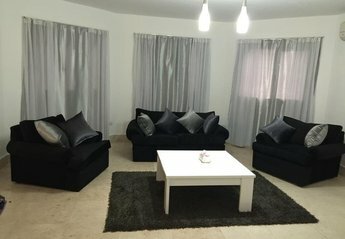 The first floor apartment have sea and pool view.Perfect for family and group of friends. 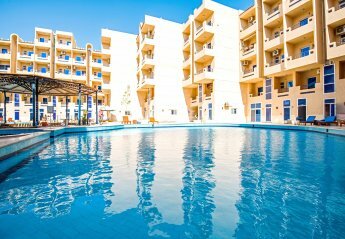 Luxury 2 Bedroom Apartment in the Tourist Area of Hurghada. Within walking distance to Restaurants, Bars, Supermarket and Shops. 500 Metres to Golden Sandy Beaches and 10 mins to an Aqua Park. 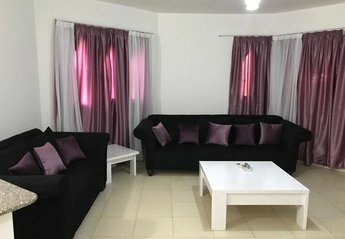 Luxury and unique Villa,2 Bedrooms, 2 Bathrooms, Kitchen, Living Room. 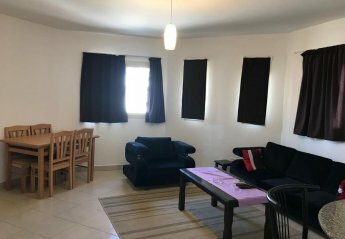 Very good furnished with fully equipped kitchen. Private Garden with Swimming pool and Jacuzzi. Private beach, Security, Garage. 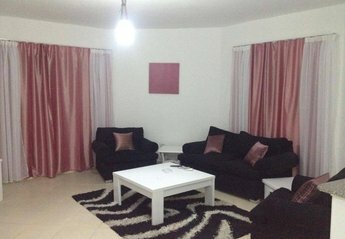 One bed room apartment in Regency Towers complex. Kitchen with all appliances. Sitting area with television & coffee table. Bathroom with bath & overhead shower. Bedroom with kingsize bed & wardrobes. One bed room apartment in Regency Towers complex. Kitchen with all appliances. Sitting area with television & coffee table. Bathroom shower. Bedroom with kingsize bed & wardrobes. 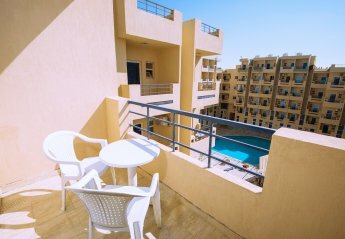 One bed room apartment in Regency Towers complex. Kitchen with all appliances. 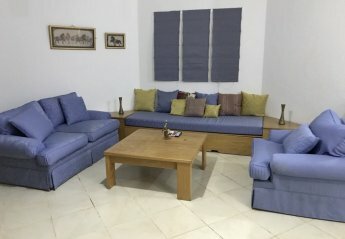 Sitting area with television & coffee table. Bathroom with bath & overhead shower. Bedroom with king bed & wardrobes. 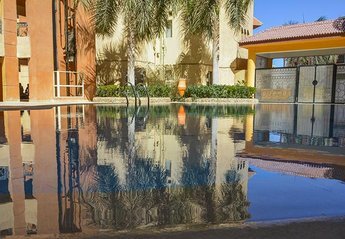 Poolside Studio with Free WIFI and Private Outside Patio within Tiba resort. 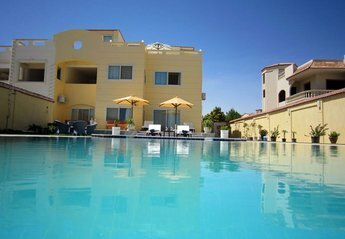 Only a few mins drive from El Gouna. Fully equipped kitchenette. Two big swimming pools, two kid pools and big sundeck. 180° Panoramic Pool View Studio, Balcony and Free WIFI @ Tiba Resort. Great pool views from the furnished balcony. Fully equipped kitchenette. 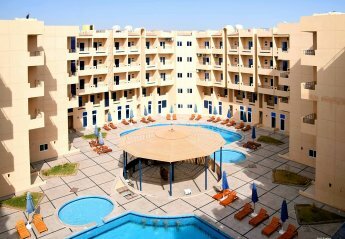 Located only a few mins drive from bustling El Gouna. 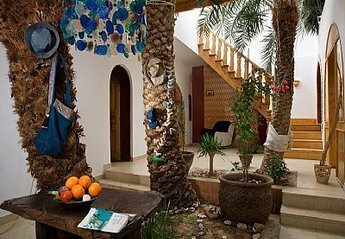 We found 38 holiday rentals in Red Sea Riviera / Sinai.